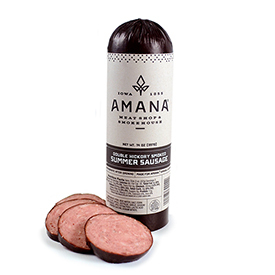 Deliciously mild, our Amana Beef Salami is perfect on a sandwich or on crackers for a hearty & satisfying snack. Goes great with cheese. Each salami are 10 oz. sausages. I used to enjoy Hebrew National Beef Salami but it appears to be no longer offered in log form. 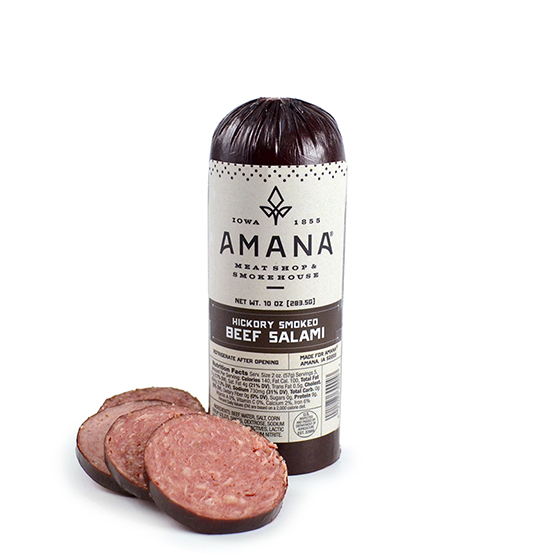 So i tried the Amana Beef Salami. It's good but not quite what i was hoping for. 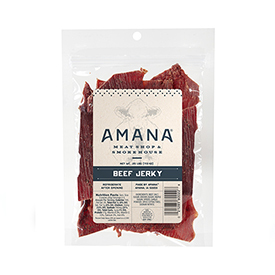 To my taste it's not quite as good as the Hebrew National, which had a lighter consistency and flavor, while Amana's is denser and heavier. I'll enjoy the logs I got from Amana but not sure I'd order them again. I really like this. Will go online to buy more. So happy we visited the Amana Colonies. 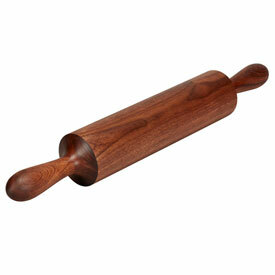 Have placed orders online. Will continue to do so! If you have any ? 's, just call them - they are so helpful. Can't wait to go back next summer!!! Sausage is wonderful. Tasty and the ounces in each log is great. 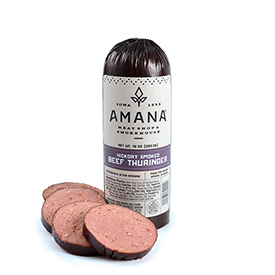 This is my third reorder from Amana Meats. Never disappointed with the quality and service. The salami was delicious and I should have ordered more.